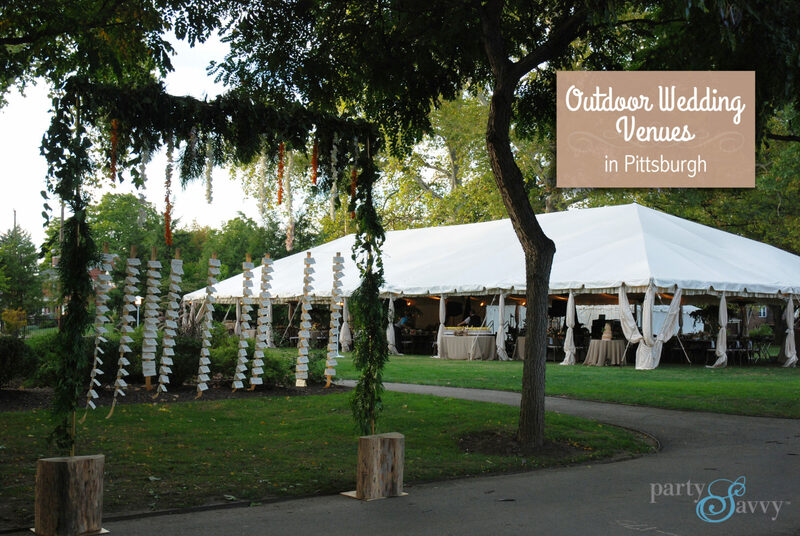 We're more than just an event rental company. We bring our passion for excellence and attention to detail to every event. The PartySavvy team works hand-in-hand with our clients to assemble memorable events for every occasion. With a passion for meticulous management, our rental specialists deliver flawless events for every season, from memorable birthday parties to storybook weddings. We strive to deliver the necessary elements for creating unique and inspired parties. Every detail of your event will be carefully planned and coordinated one piece at a time. 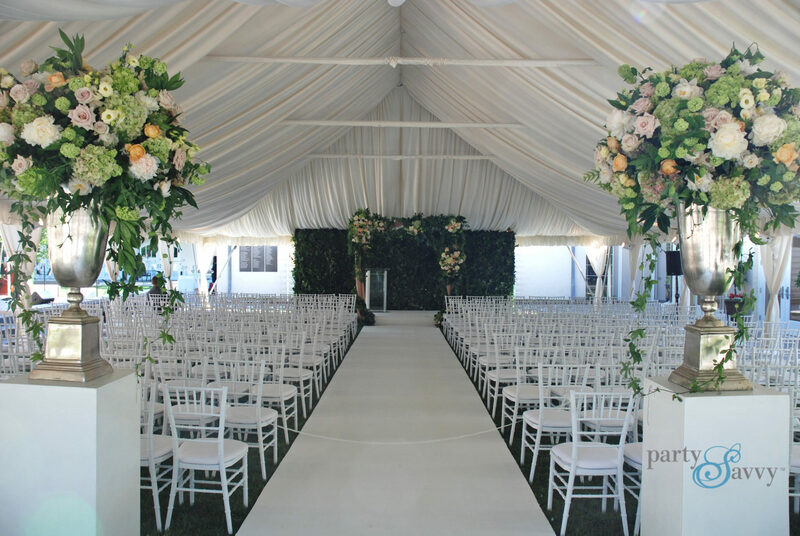 Whether you’re looking for a picture-perfect wedding tent rental, creative seating solutions, coordinated table settings or a beautiful dance floor, PartySavvy event rentals will work to bring your vision to life. Dan Skena is one of only two CERPs in Western Pennsylvania. The CERP program is a certification offered by the American Rental Association for those in the party and event rental industry. CERP graduates have expert knowledge in a variety of disciplines from tents to linens to tabletop design, and must earn credits through industry experience, volunteering, and continuing education. Our experienced team of sales and installation professionals are here to help. We’ll work with you to arrange convenient times for the delivery and pickup of your order. Once dates and times are agreed upon, we’ll be there, as scheduled. After inspecting your event site, we’ll provide you with a CAD drawing of your event’s floor plan, and an itemized quote to confirm your rentals. See an example of our CAD drawings on the blog. All PartySavvy rental equipment is cleaned, inspected and tested prior to leaving our doors. This ensures that all equipment is safe, operates properly, and arrives at your site ready to use. Written instructions are provided when applicable. PartySavvy staff is trained well to ensure the details of your event are taken care of quickly and professionally. With manners as polished as our silverware, our team members are committed to making your event perfect in every way.